Amsterdam Dance Event, arguably one of the most important dance music events and networking places of the year! 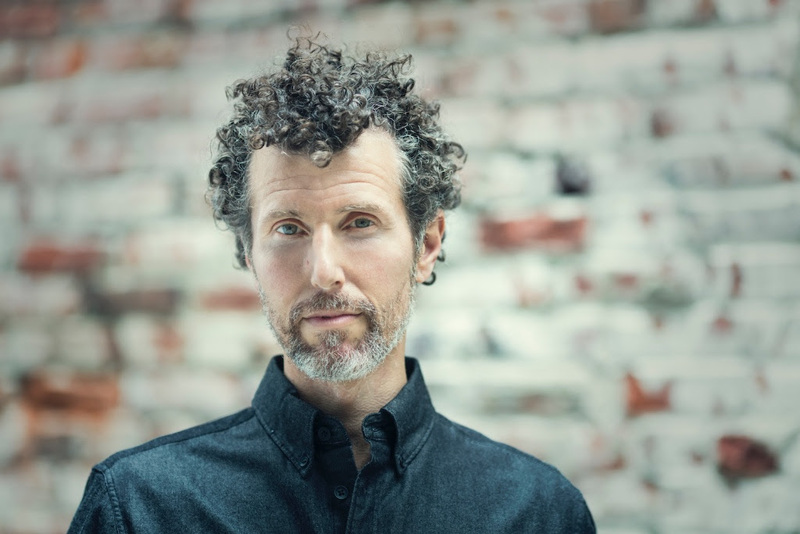 Amsterdam Dance Event 2016 is celebrating its 21st year, and as usual will span across five days of conferences, panel discussions, and numerous club events from the industry’s best event organizers and labels. From so many club shows it could be difficult to choose, which ones to attend. To be precise there are over 300 shows and over 2000 DJs, in well over 80 venues and clubs. We have put together a guide of some of the very best parties, which are not to be missed if you are attending this year’s ADE. And if you are interested in more practical information about the festival, how to get there, buy tickets for the events, and accommodation, visit our Amsterdam Dance Event fest-guide. 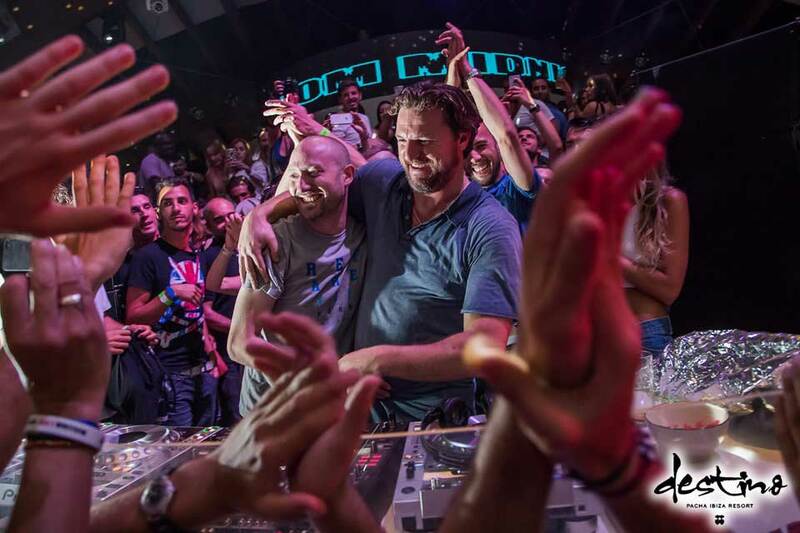 After a successful season at Space Ibiza, Tale of Us party concept travels to Amsterdam Dance event, where together with Loveland, will host their own night. Where: Mediahaven, Amsterdam. Located in the center of Amsterdam, in the Houthaven lays Mediahaven. Tickets: The tickets for the event have been SOLD OUT. If you haven’t purchased a ticket yet check the event’s page on Facebook if anyone is selling their tickets. 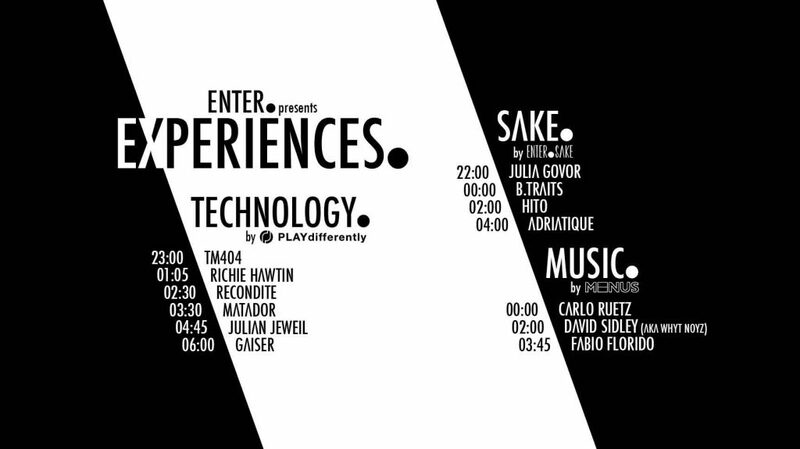 Richie Hawtin will once again bring its Enter experience to with sound presenting the MINUS label, Technology by PLAYdifferently and sake (lots of it). The location for the event is Mediahaven, located in the center of Amsterdam, offering 3 different rooms and best of all amazing sound system and acoustics. Tickets: Update: tickets for the event have been SOLD OUT. If you haven’t purchased a ticket yet check the event’s page on Facebook if anyone is selling theirs. 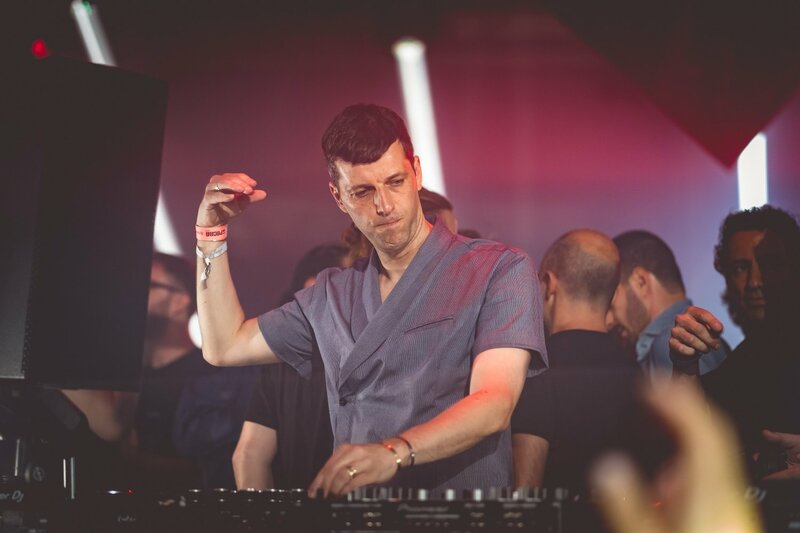 Seth Troxler, The Martinez Brothers, Matthias Tanzmann, Apollonia, Jackmaster, ART DEPARTMENT, Davide Squillace, Gerd Janson, Steve Rachmad and many more are just few of the legends who are attempting to stamp their names in the next Loveland ADE history. Update: tickets for the event have been SOLD OUT. If you haven’t purchased a ticket yet check the event’s page on Facebook if anyone is selling theirs. Awakenings is hosting 5 different Amsterdam Dance Events in total. 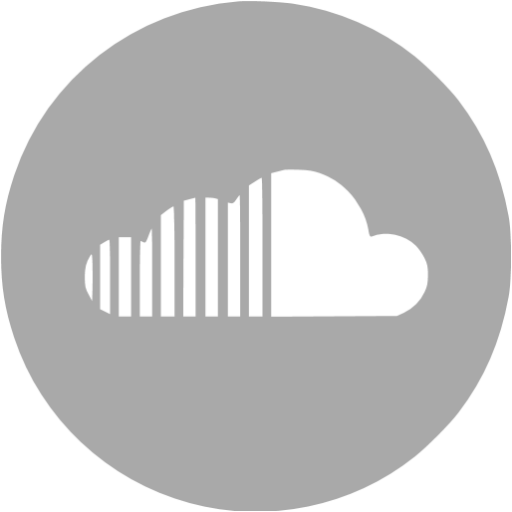 The first selection is the Drumcode clan, including most of their members. Where: Gashouder, (Klönneplein 1), Amsterdam. The next selection belongs to Joris Voorn, as a host of the Gashouder’s friday night. Our last selection refers to Saturday’s evening when Joseph Capriati has invited a couple of talents to join and share the night with. 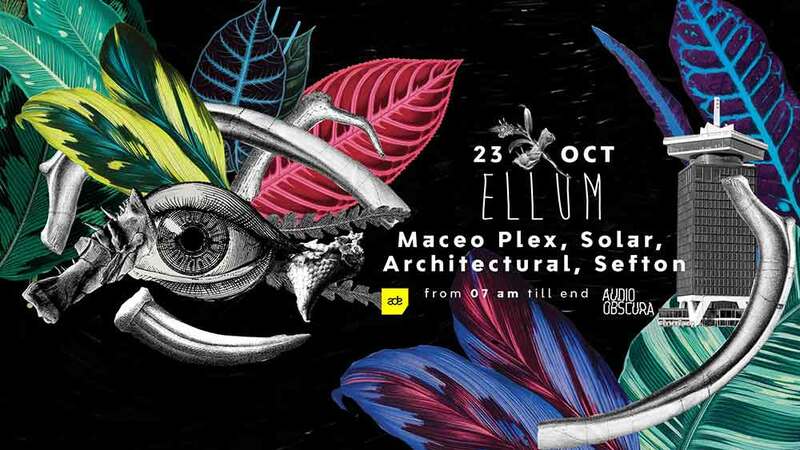 In case you missed your chance catching Maceo at Pacha Ibiza, now Amsterdam is offering another one. Be the bystander of his original concept, while witnessing his very own b2b set versus Modeselektor. Where: Scheepsbouwloods, (Tt. Neveritaweg 15), Amsterdam. As a concept, Paradise has a strong bond between Jamie Jones as his leader and some of its artists who will return to this year’s edition together with a very special invitee – Hot Since 82. Cologne’s record label and booking agency, Kompakt is the one to blame for the existence of today’s foremost artists who are joining their musical powers together with Laurent Garnier, Kölsch, Âme (live), Michael Mayer b2b Agoria, Patrice Baumel, Frankey & Sandrino and Sonns. As you probably know from our previous articles Tresor is celebrating 25 years this year. To celebrate that, Tresor have organized various events throughout the year and they couldn’t miss Amsterdam Dance Event. The venue for the event is the H7 Warehouse, and the party is from 22:00 until 07:00. Tickets: Get your tickets for Tresor 25 Years Special x ADE here. 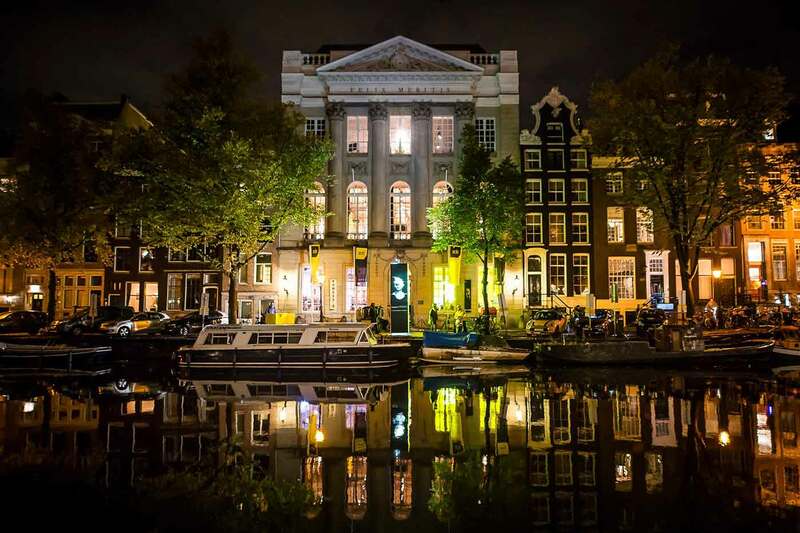 Watergate Club has teamed up with Feasts artists for an amazing ADE showcase at Amsterdam’s newest venue location- Rokin 75. The new club smacked right in the city center, has a raw and industrial feeling, a capacity for 700 people and the sound is only the best you can expect, a Funktion One soundsystem. Tickets: Get your tickets for Watergate x Feast – ADE 2016 here. Tickets: Tickets for the event have been sold out, but there will be a limited number of tickets sold at the door. You chance with the Rijksmuseum has been gambled? Don’t despair! Audio Obscura is promising another after-hour session including the unique Ellum’s suspects. Only a limited number of tickets could be found at the door, go grab yours! HYTE is making its return to Amsterdam with four different nights at the Warehouse Elementenstraat. The events on Friday and Saturday are already SOLD OUT, but lucky for you there are still tickets for the event on Thursday with Robert Hood, Speedy J and more. Tickets: Get your tickets for HYTE x ADE 2016 here. De Balie, Anna Agency, X-Mix Productions and Inhouse Sessions are joining their powers together with the house pioneer Todd Terry himself, in addition to bring the most quality House sounds closer to the public. UPDATE: Presale tickets for the event are SOLD OUT. More tickets will be sold at the door.